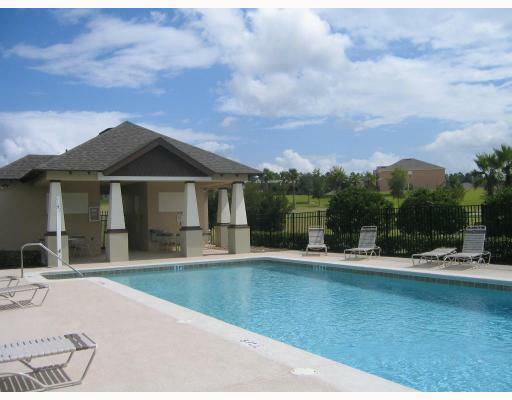 Breckenridge is a beautiful new gated community located on Boy Scout Rd in Apopka FL. Single Family Homes currently being built by Royal Oak Homes. The community features a recreation area that includes a community pool, cabana, open recreation area, benches and a fountain. Breckenridge is conveniently located minutes from hwy 441 and 429 for easy access to shopping, restaurants, downtown, the airport and the attractions. Homes prices in this new home community of Breckenridge range from the mid $200's to the low $300's.